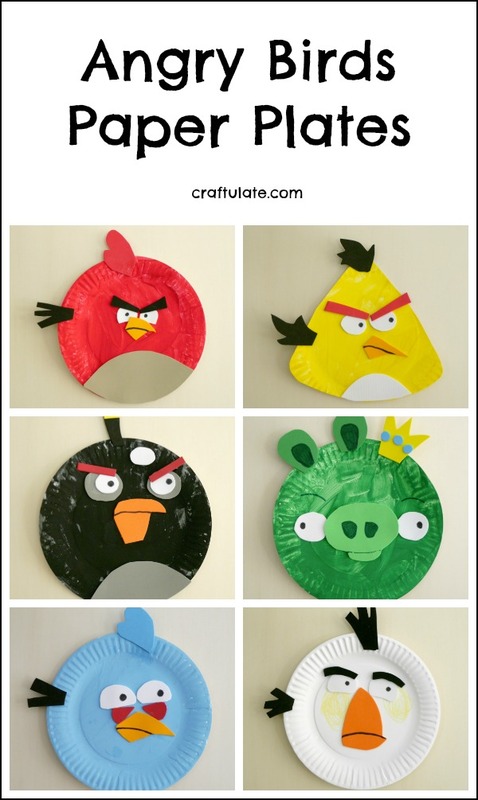 These Angry Birds paper plates are such a fun craft for kids to make! This super soft coconut play dough recipe smells wonderful! A great sensory activity for the summer. 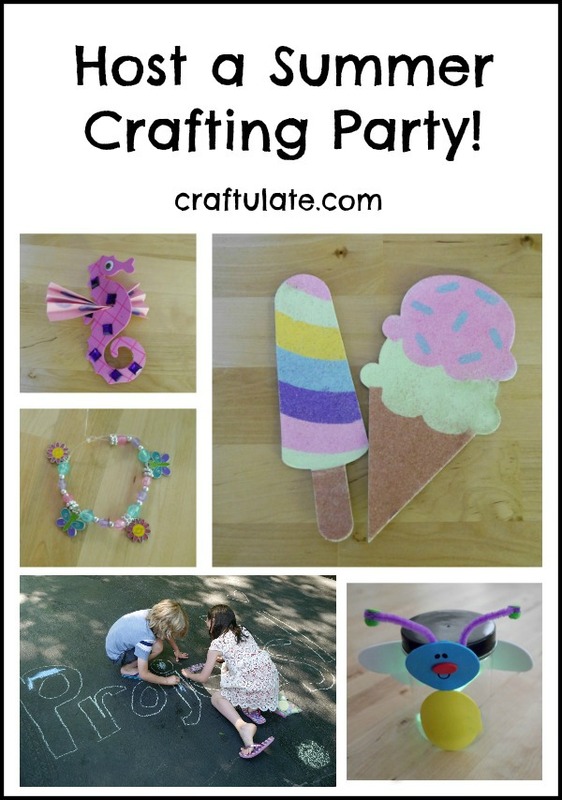 Here are some fantastic party crafts for kids to make! 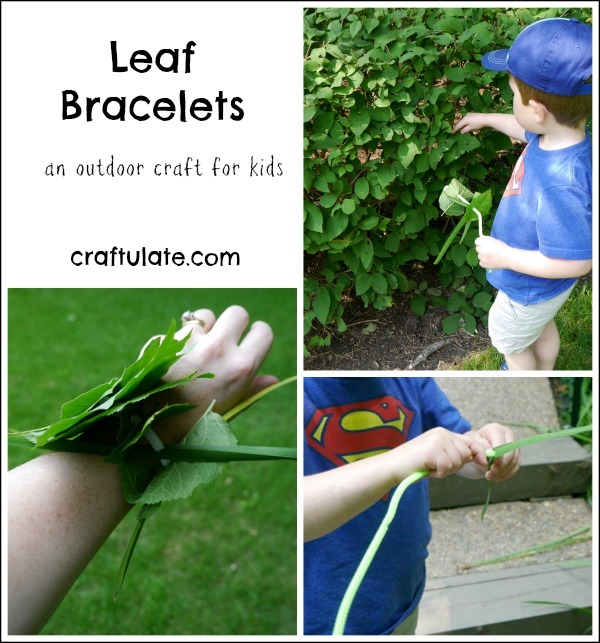 These leaf bracelets are a really lovely way to celebrate nature! These Minions water balloons are super fun to make – and even more fun to throw! 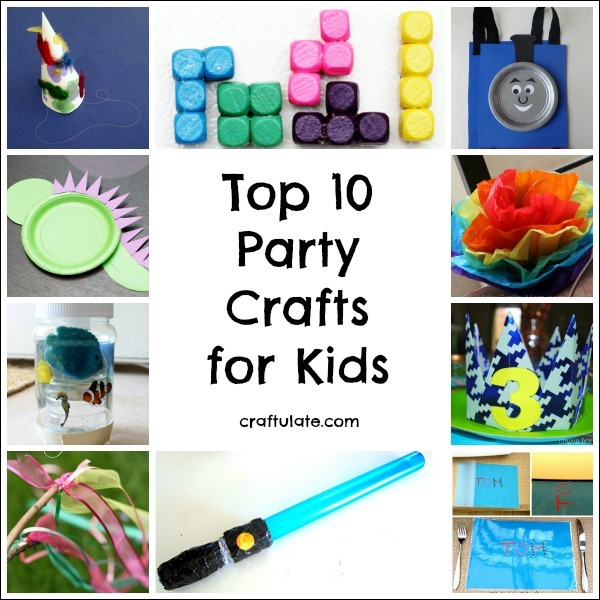 Cardboard tubes and pipe cleaners are all that kids need to keep them busy and have fun building and creating! This origami sailboat card was a joint effort between me and my son! 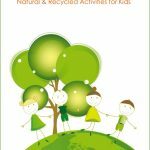 This collection of homemade toys will be loved and enjoyed by your toddler or preschooler! This outer space word cloud is a free printable that can be used in so many ways! This milk carton boat is a fun craft that the kids will love!